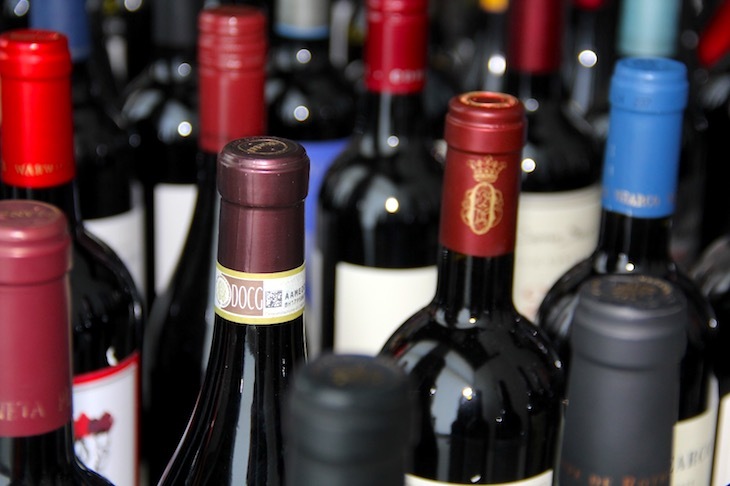 Even for less than ¥200, one can enjoy wonderful wines by purchasing online in China. These 10 wines offer great value with ratings of above 88 points. A full bodied, quite generous red that is a delicious blend of Syrah, Grenache and Carignan. The flavors are seamless and beautifully integrated after 7 years of age. This wine is at its peak, displaying all its splendor with layers of flavors that are best appreciated now. A delicious, spicy, restrained Shiraz from South Africa. The meaty, bacon fat of Northern Rhone comes through in this wine with subtle layers of savory herbs, game and dark berry fruit. Layered and subtle with a lovely finish. A great value wine that I would recommend to any Shiraz/Syrah lover. A delicious red that offers great value and plenty of ripe fruit flavors. The palate is supple, round, with layers of black plums and black cherries accented by dark spices. There is a gentle grip of tannins on the palate as well as a firm finish. Well crafted and harmonious – delicious to drink now. A great value red! A well made, generous red blend from Argentina that proves why the reds from this region have become so popular. The wine is full-bodied, forward, filled with dark berries, cedar and herbs supported by ripe, firm tannins. A delicious red to enjoy now. A full bodied, generous red with plush tannins, layers of cocoa and plums. This is a good value, punchy Portuguese red that is perfect for steak and red meat dishes.